Merit Electrical Group is a leader in the Industry with the most up-to-date innovations and putting advanced technology to work in the field. We understand the complexity of today’s electrical technology and the importance of consistent and reliable customer service. In addition to installing the latest electrical technologies, Merit Electrical Group is progressively implementing the latest technologies within our business processes so that we can operate more efficiently which provides a better experience for our customers and employees. 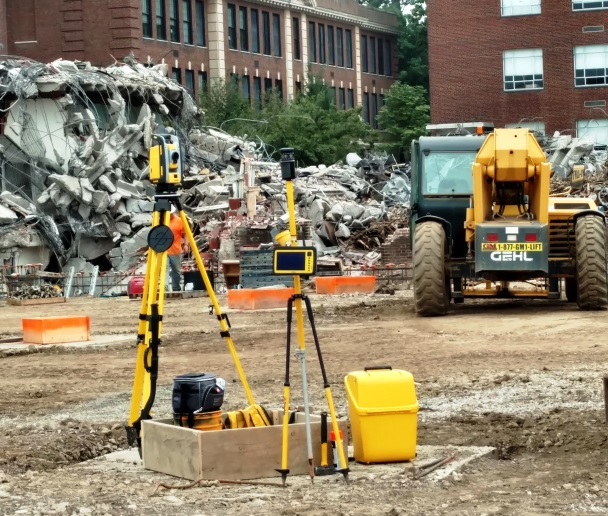 CADD, Bluebeam and Revit Software, as well as Trimble MEP Robotic Total Station Layout Equipment are part of our core tools.